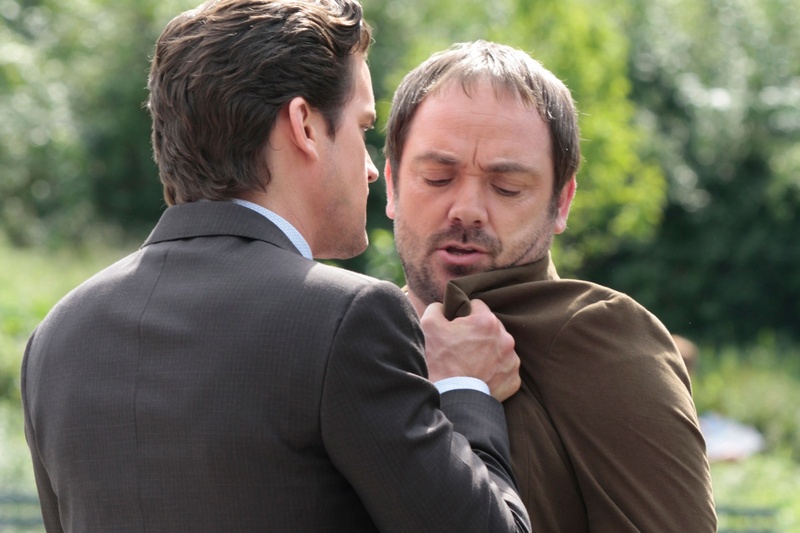 White Collar – Is Peter going to take the job in D.C.? Will Neal and Peter ever be the same again? Lots of “what ifs” happened in this episode – but there was no bigger question then this one: Who is this Rebecca and did she really con the original conman Neal? 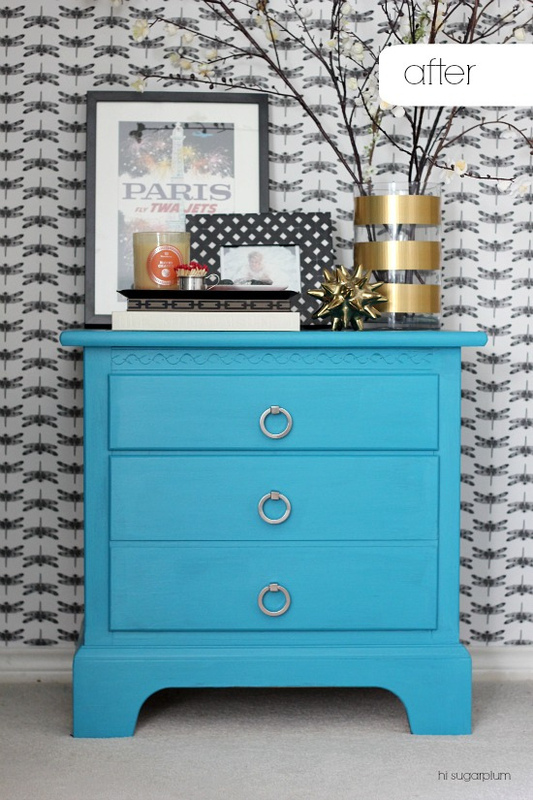 Chalk This Up As Done from Hi Sugar Plum – this great before and after piece shows a creative way to decorate a small nook in your home and give a small throw away end table a whole new look. 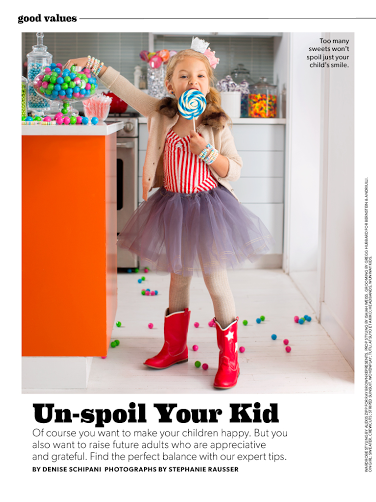 Parents Magazine February 2014 issue – How to Un-Spoil Your Child by Denise Schipani. I don’t know about you, but I’m at the stage where I think “should I just give in to my 2 year old? Just for a little peace and quiet?” After the article was a quiz to see where you are on the spoiler scale! The pictures below are screenshots from my tablet. 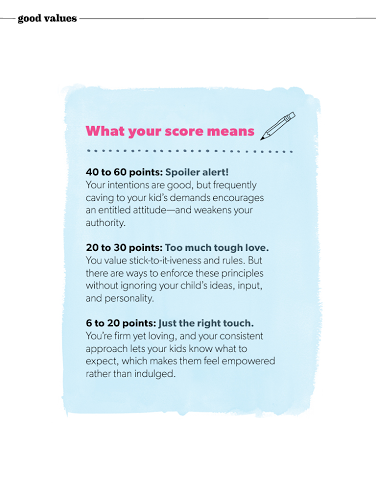 The article isn’t online – but here is one with a similar theme from Redbook Maagazine / WebMD – Unspoil Your Child. 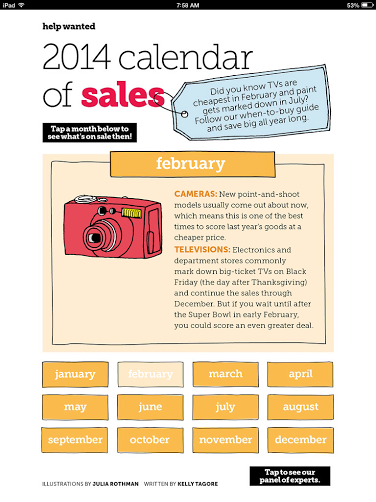 HGTV Magazine had an article in their Jan / Feb issue – 2014 Calendar of Sales by Kelly Tagore. 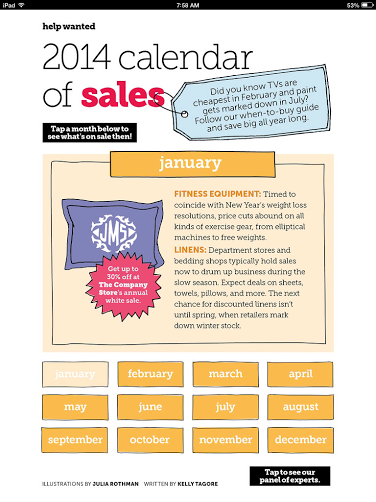 Here is what she says are on sale in January and February. 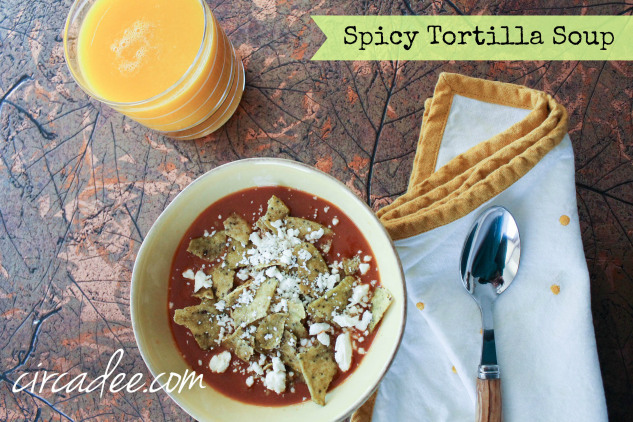 Spicy Tortilla Soup from circa dee – perfect time of year (especially with these below zero temps we have been having lately) for a good homemade soup. Check out my Basement Makeover Pinterest board where I am collecting all the inspirations I find for our basement remodeling project. I feel like Martha Stewart is personally talking to me this week…the subject line of Martha Stewart Livings’ email this week was 4 Organizing Resolutions for 2014 … and the first two were: Organizing the basement and setting up a craft area! 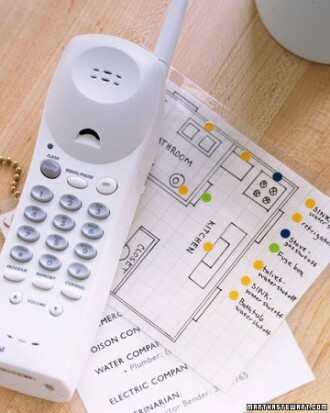 A Pipe and Wire map of your basement – pretty genius idea, Martha! 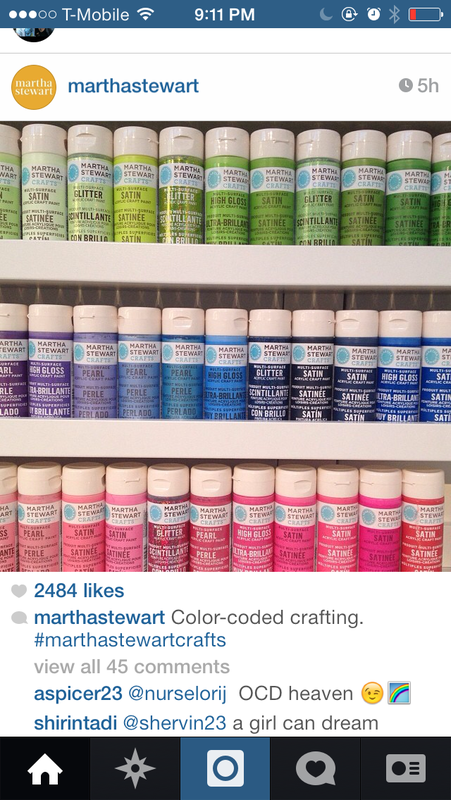 Then she posted this picture on Instagram – and titled it Color-Coded Crafting. Ok Martha, I see we are are the same wave length in 2014! Hope that is a good sign for me! What are some of your favorite things from this week? Leave me a comment and tell me what you are watching, reading, cooking, and working on around your house. 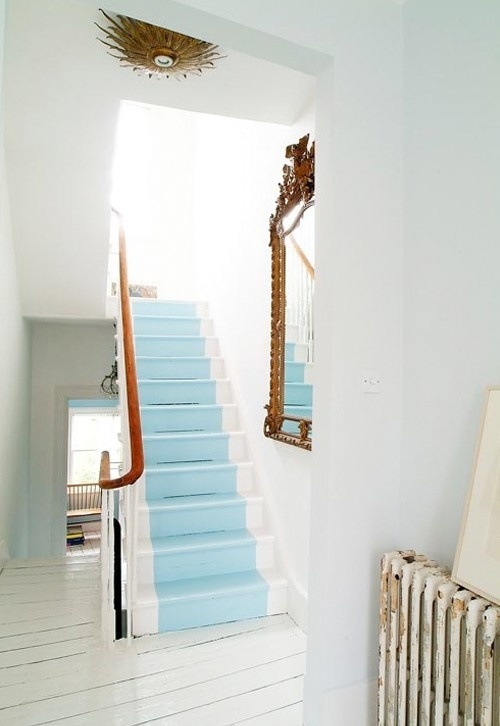 Are you following a Pinterest board you love? Let me know! I love comments! Have a great weekend and thanks for reading.